Although it’s widely regarded as one of the biggest social events in most organisations’ calendar, a corporate Christmas party is viewed by some as a distraction that helps to breed vices such as heavy drinking, relaxed inhibitions, office gossips, and unwanted mills. While these negative views may have some weight in them, competent corporate bosses know that those perceiving them this way are often short-sighted. This is because Christmas parties present more benefits than damages. Indeed, if done correctly, these parties can be highly instrumental in increased productivity of employees and the company at large. 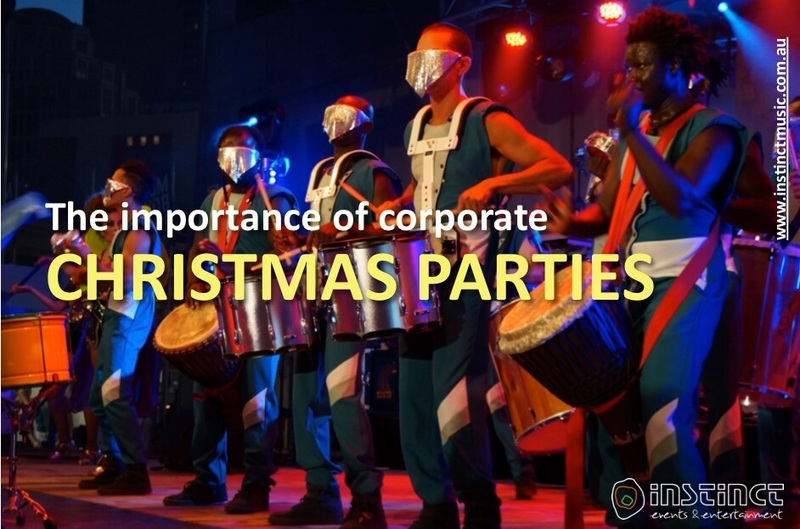 Here are some of the key reasons a corporate Christmas party event shouldn’t be overlooked at all costs. 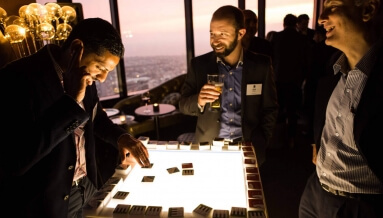 There’s possibly no better time to reward and engage corporate staffs like during a Christmas party event. During these celebrations, the management team can address the attendees about the past year’s achievements and in the process, boost the morale of the workers through gifts and rewards. 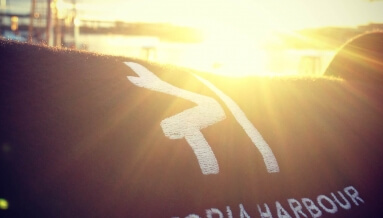 This can create a halo effect in the company which is key in increasing their productivity. Besides, giving employees the chance to enjoy themselves out of office also enhances their sense of belonging. Holding an end of year Christmas party will help bring your entire company together thereby allowing employees to have fun while interacting with each other. This is a significant step towards helping workers build rapport and cement meaningful relationships which can yield long-term positive results in your organisation. It also provides those with strict schedules the opportunity to bond and interact with their colleagues from different departments. This seasonal function can also help to break down the hierarchical work barriers and as a result, enhance teamwork among junior and senior employees. The central aspect that drives decisions in any organisation irrespective of size or status is whether the decision helps to bring goods returns in the long run. While some companies spend significant amounts of money on employee trips and bonuses to boost their morale, it should be noted that holding a simple end of year Christmas party would do more to enhance employee productivity than spending exorbitant sums of money for just motivational purposes. “You mean your company held an end of year Christmas party?” Those are some of the comments your envious friends will be asking your employees, wishing that they too worked for your organisation. Not to mention the publicity created by smiling and happy employees’ photos posted on their social media platforms. Simply put, such events can help your company come out as a caring employer which can tremendously boost your reputation. Let’s admit it. Everybody loves to party which is why nearly every organisation around you is busy organising fun events for their employees. As such, just shun those excuses, invite a few guests, and surprise your employees with a memorable Christmas party event. Don’t just concentrate on monetary motivating factors. Let your employees enjoy a Christmas-themed party; we bet it will offer more positive rewards than demerits.